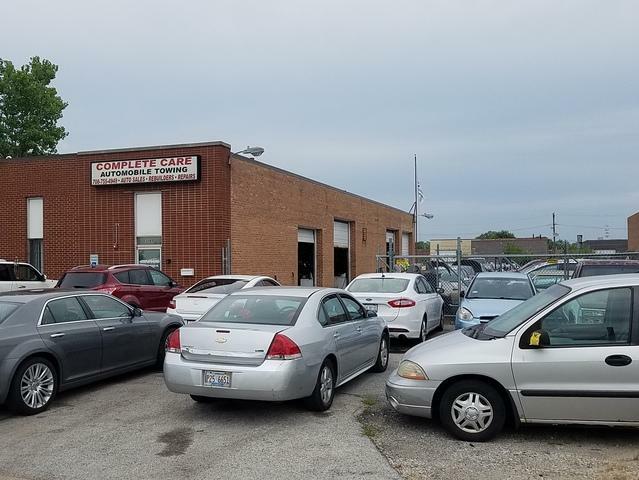 Turn-Key Auto Repair business located in brick 5,000 SF industrial building with 4 drive-in bays on 26,707 s.f. 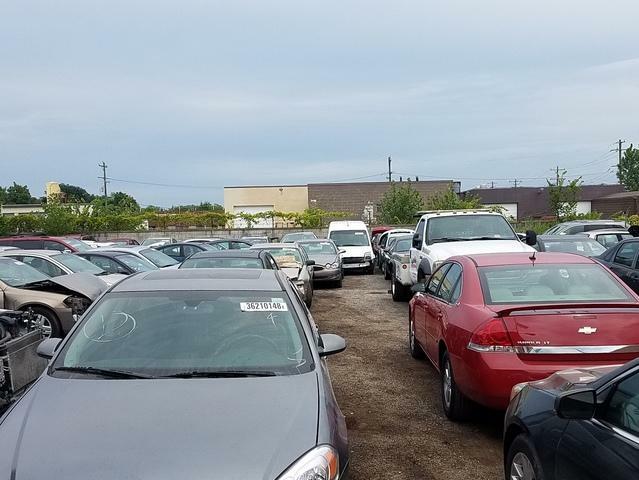 fenced lot for 75 cars. 500 SF office space with two offices, reception area and 2 bathrooms plus large shop area. 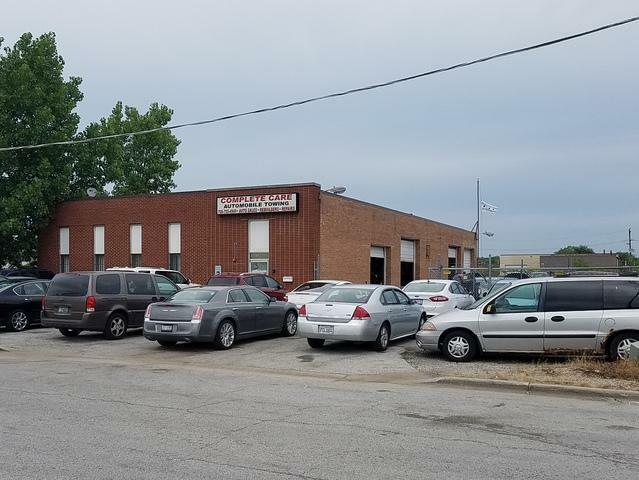 Includes new spray booth with updraft system w/ paint room and fire suppression system, fire alarm system hard wired to fire dept., car lift and frame machine. Newer elec. and triple basin plumbing system with floor drain the length of the shop area, and remodeled office space. Sale includes TV, computers, furniture, rolling security fence, to parking lot of asphalt grindings, lighted sign, List of clients and phone number. Thriving business ready for new owner. 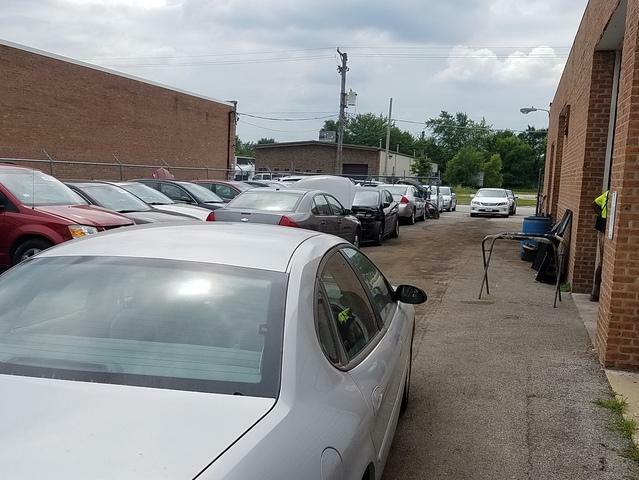 Located next door to village public works building and one block to areas largest auto parts yard. Owner will provide I&E with acceptable offer. Wonderful opportunity for the right business person.